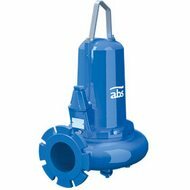 ABS offers solutions for quick and effective collection of wastewater from public and residential properties, and for transportation into the municipal wastewater network. 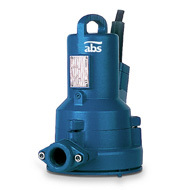 ABS solutions are synonymous with reliability, efficiency in operation and easy-to-install product philosophy. 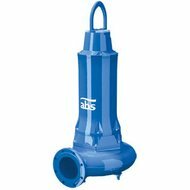 The ABS product offering includes small wastewater pumps, lifting stations and prefabricated pumping stations. Reliability first Advanced R&D, backed by an engineering heritage going back over 100 years, is the spine of our competence and expertise in the design and installation of centrifugal pumps. 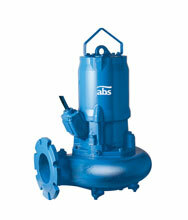 Our know-how is not limited to mechanical design but also encompasses pump system integration. The result is robust, reliable and efficient pump installations, renowned for their ability to minimize total running costs. Sewage pumps with shredding action used for reliable and economical discharge of effluent under pressure, using small diameter discharge lines in communal schemes. For effluent removal from houses especially in rural areas where high ground must be overcome, or where only small diameter pipe-work can be laid. Other applications include effluent removal from motorway service stations and campsites, large construction sites, urban renewal and renovation of buildings. Pumped medium: sewage and other heavily polluted wastewater.